Property Description:“DUPLEX” - 2 bedroom units with 1,088 sq. 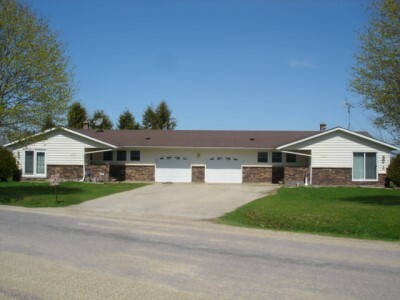 ft. per unit located 1 mile west of Viroqua. 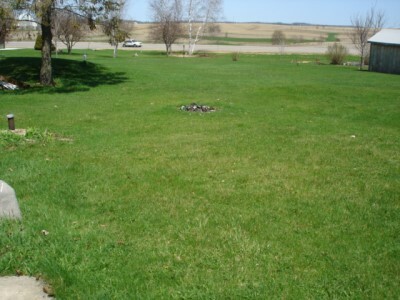 This spacious corner lot property offers the best of both country living and convenience. Each unit has 2 bedrooms with closets, kitchen and dining area, living room with patio doors, full bath, front entry with coat closet, full basement with laundry area & 1/2 bath, 1-car attached garage & back patio area. 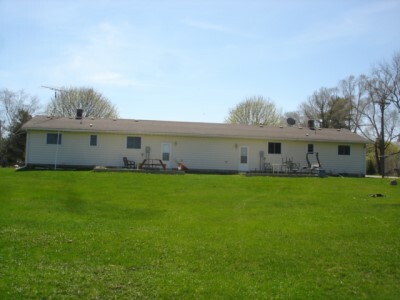 Newer updates include: windows, front patio doors & vinyl siding. Rents are $600.00 & $630.00 a month.